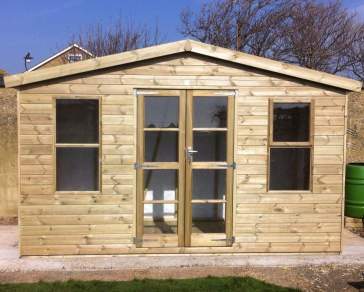 Spacious double door garden shed designed for storage of larger items such as ride-on mowers. 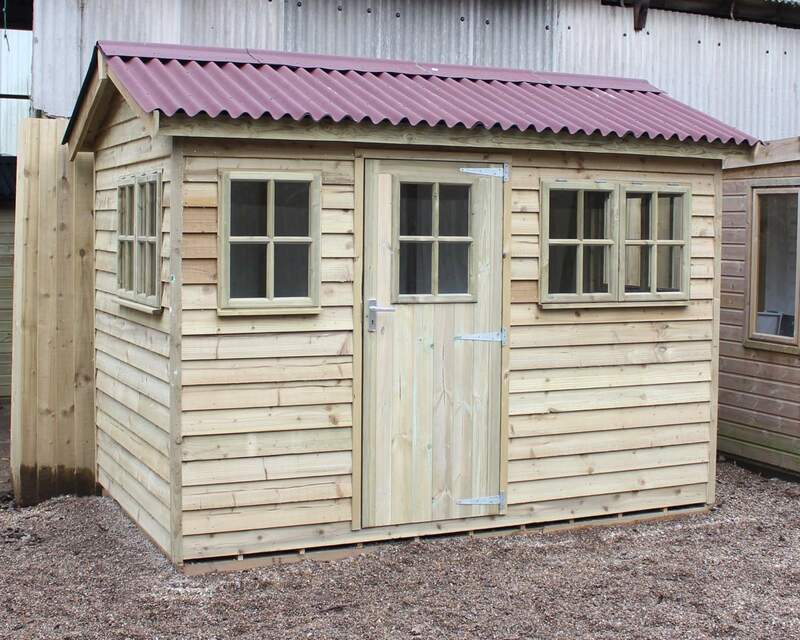 The Romney garden shed is made from high quality Red Wood Tongue and Groove Pressure Treated cladding. Standard framing are 47mm x 35mm treated eased edge framework with diagonal supports for strength and stability, The roof and floor are made from Pressure Treated 12mm Tongue & Groove boards which gives strength and durability and it is also moisture resistant. The floor has runners (50mm x 25mm Pressure Treated battens) spaced approximately 1' apart to give adequate air flow. The Roof has main and Intermediate beams for roof strength and is overlaid with a good quality green mineral felt. Please Note: This is the maximum height double doors available in this design. If you require higher, please choose from the Workshop range. 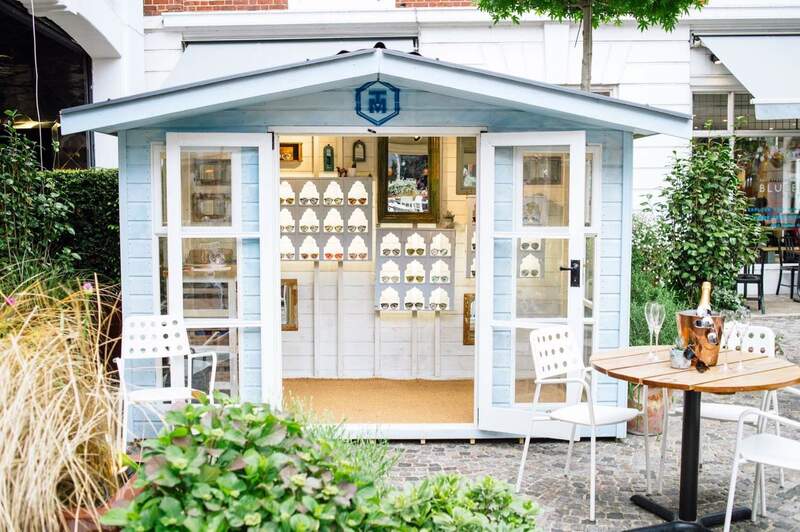 Double doors are available on all Ace Shed Designs.